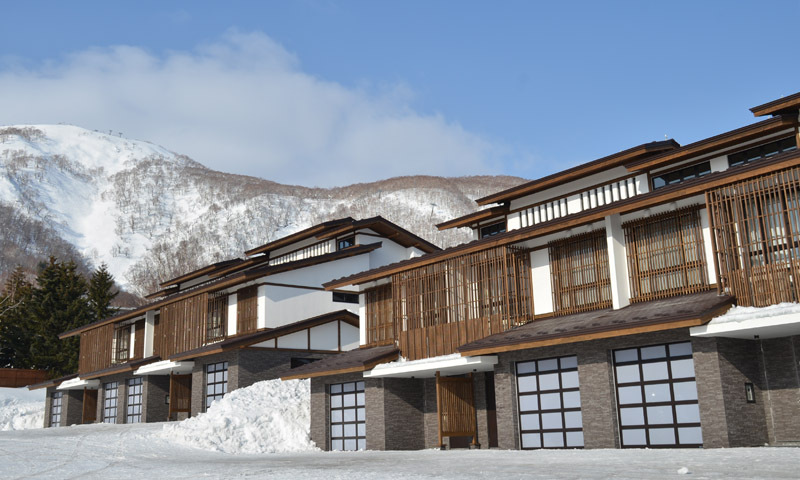 Kasara Niseko Village Townhouse collection marks the highly anticipated debut of freehold residences in Niseko Village with direct mountain access where a discerning few have an opportunity to own. Eight townhouses will be available for exclusive preview and immediate ownership, or a preferred townhouse in the next development phase can be pre-selected for purchase. Each fully furnished residence features three bedrooms and decorated with bespoke accoutrements to create an elegant environment that is contemporary yet retaining an authentic Japanese charm. From living spaces and en-suite bedrooms to a fully equipped kitchen and tatami-style dining room with flexibility to convert into an entertainment room, every space is infused with soft Japanese touches. 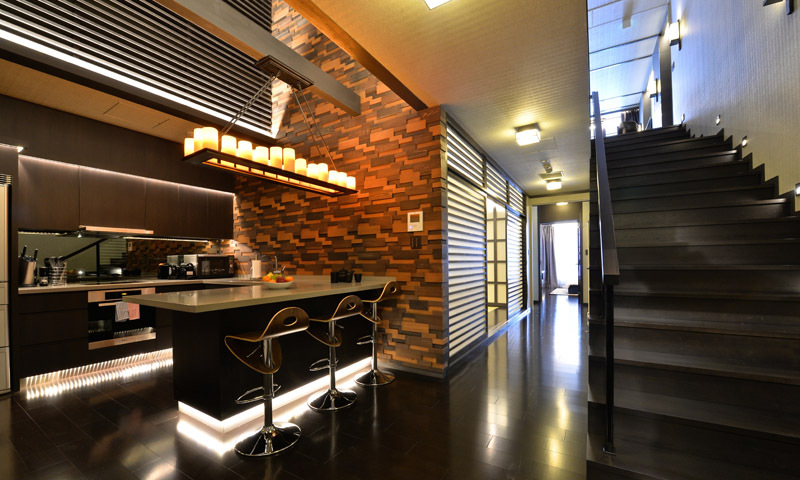 The architectural design draws inspiration from Japan's heritage townhouses with its distinct latticework adorning windows and sliding doors, while wood harmoniously blends with natural stone in the material palette. Every residence is meticulously positioned to take in breathtaking views of Mount Yotei and the surrounding mountain range. Privileged owners can expect dedicated residence concierge services to ensure every need from airport transfer arrangements and a personalised arrival greeting to organising chef-on-call services or an in-residence sports massage upon request. Cross-signing facilities at The Green Leaf Niseko Village and Hilton Niseko Village's diverse range of restaurants and bars, usage of their onsen, gym and ski facilities are extended to every resident. Homeowners can leverage the convenience of YTL Hotels' established international marketing network to lease their townhouses to other discerning travellers when they are not in residence. Foreigners have no restriction on home ownership in Japan. For the privilege of ownership, please contact +65 6578 9020 or email enquiries@ytl.com.sg for more details.